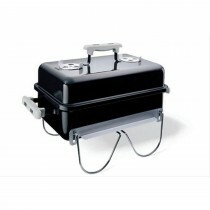 Whether you are heading to the park, a festival or just the back garden our charcoal BBQs are the perfect fun cooking accessory for food on the go. 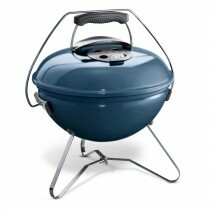 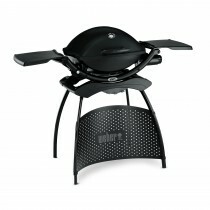 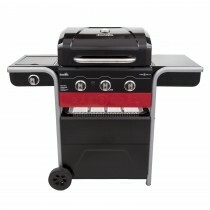 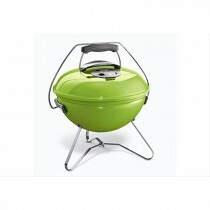 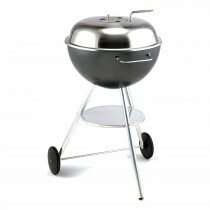 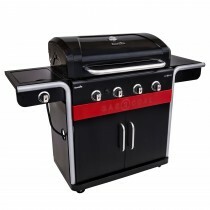 Available in a large array of colours our charcoal BBQs are bound to brighten up any BBQ setting. 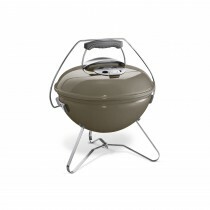 Despite being light enough to carry, our charcoal BBQs are still durable and tough with an integrated enamel-coated lid created to last longer. 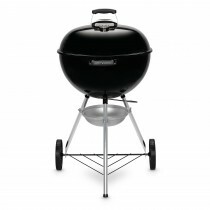 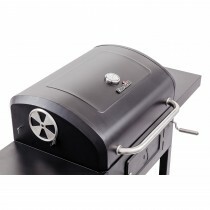 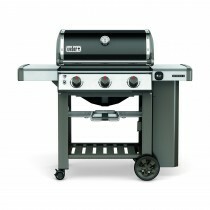 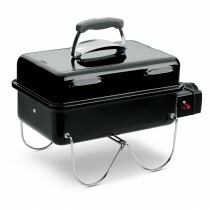 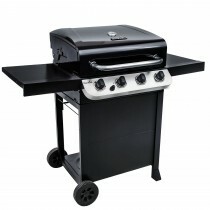 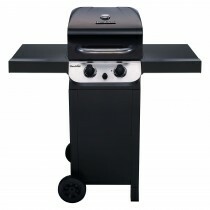 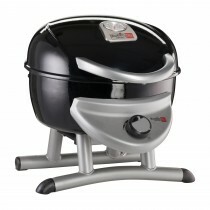 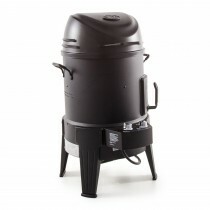 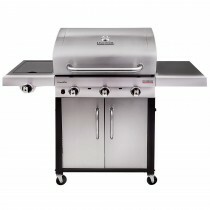 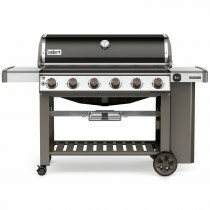 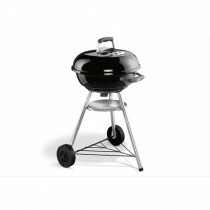 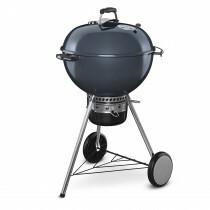 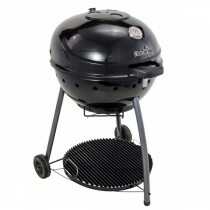 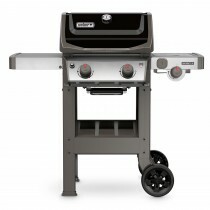 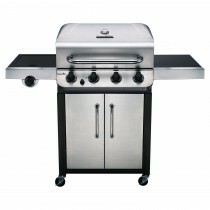 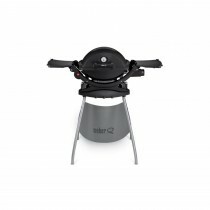 browse our charcoal BBQ range today.